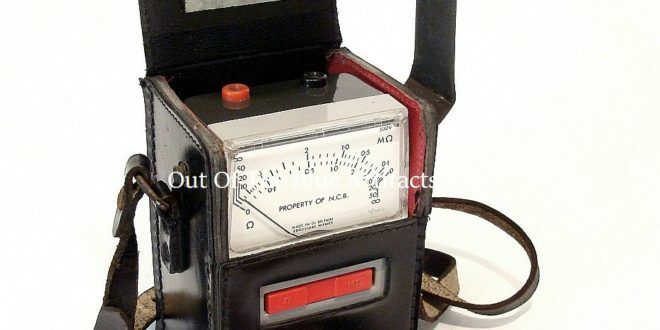 This Electricians Circuit Tester was used by Electricians employed by the N.C.B. Made in Edgcumbe Peebles, Great Britain. 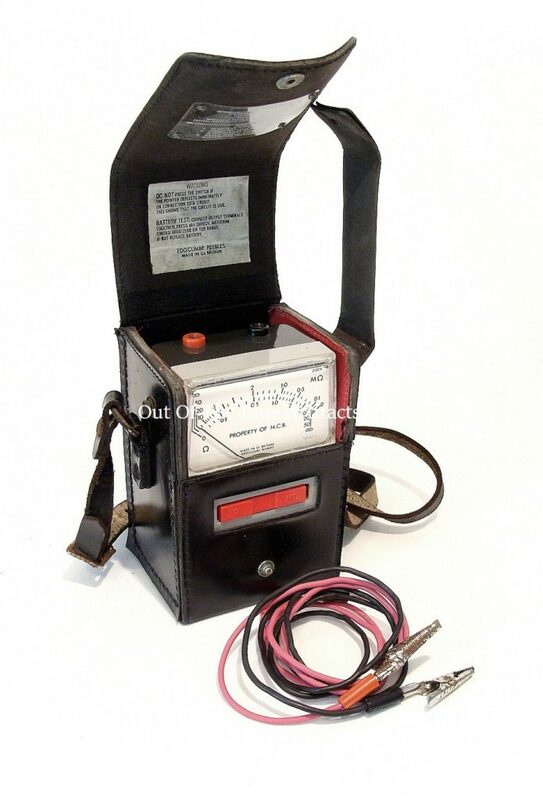 Used throughout the 1970s and 1980s. Size 6″ x 4″ inches.